An estimated 40 foreign terrorists coming from Yemen, Morocco, Indonesia and Malaysia have been monitored roaming around Basilan, Sulu and central Mindanao, warned Defense Sec. Delfin Lorenzana. Presidential Communications Operations Office Sec. 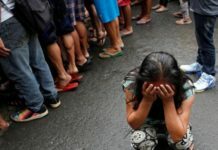 Martin Andanar said in a radio interview that vigilance and cooperation would be the only way to ensure the safety of Filipinos against terrorism. Just last week, a couple of suspected foreign suicide bombers killed 20 people in twin blasts inside and outside the Jolo Cathedral. 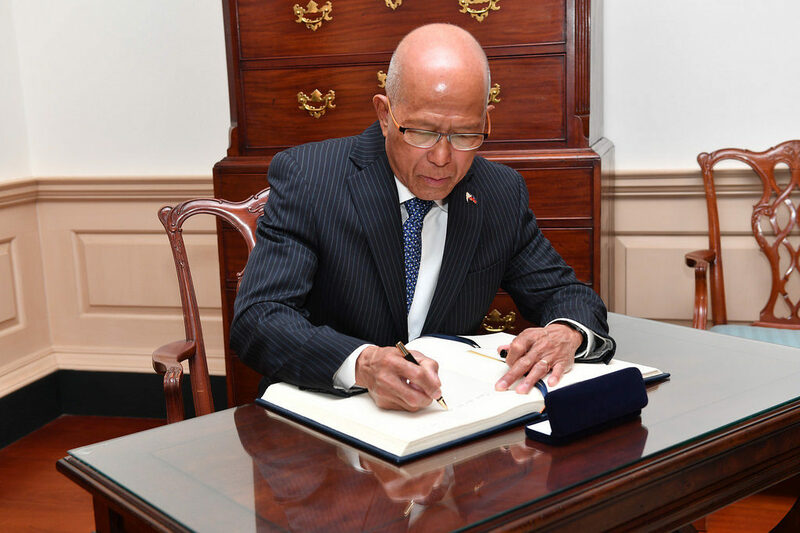 Lorenzana said they monitored the presence of about 40 foreign terrorists currently in Mindanao. He added that there was a small group composed of Indonesian and Malaysian terrorists who came from Syria and entered the country recently through its southern backdoor. The Defense chief believed the eight terrorists killed and the 10 wounded during military operations on February 3 in Maguindanao formed part of this group, which included a terror leader. Lorenzana said the foreign terrorists were being accommodated by the Abu Sayyaf Group and the Bangsamoro Islamic Freedom Fighters (BIFF). The BIFF itself is believed to have members coming from the Middle East, Singapore and Malaysia. Maj. Gen. Cirilito Sobejana, commander of the Army’s 6th Infantry Division (ID), said five of the eight extremists killed in the firefight in Sultan Sa Barongis, Maguindanao have been identified. They are: Hashim, Abo Salik, Abo Tutin, Saidin Kusain and Guabar Sulaima, while three remain unidentified. Sobejana said the BIFF group, or the ones under the Torayfe faction, were accompanied by foreign terrorists including those from the Middle East, two Malaysians and a Singaporean identified only as Mawiya. The faction that the AFP engaged on Saturday was headed by Salahudin Hasan, a sub-commander of the Dawlah Islamiyah Torayfe faction. Based on the military’s report, Hasan was among the critically wounded during the firefight that lasted for about four hours. Sobejana also said that the camp of the BIFF members was seized by soldiers following the encounter. While the Defense chief made an estimate of the actual number of foreign terrorists operating in Mindanao, Sobejana declined to do so. “We can’t give a definite number as to how many, as well as their nationalities, because those are operational details,” Sobejana told reporters. The Army officer said Besana said the group they battled in Maguindanao pledged allegiance to the Islamic State (IS). Lt. Gen. Arnel de la Vega, Western Mindanao Command chief, said the military is coordinating with its counterparts in Malaysia and Indonesia regarding the presence of foreign terrorists in the Philippines. The coordinated activities include sea patrolling through a trilateral agreement among the Philippines, Indonesia and Malaysia. “We are going in the right direction as far as collaboration with other countries is concerned,” De la Vega told reporters in Jolo, Sulu. 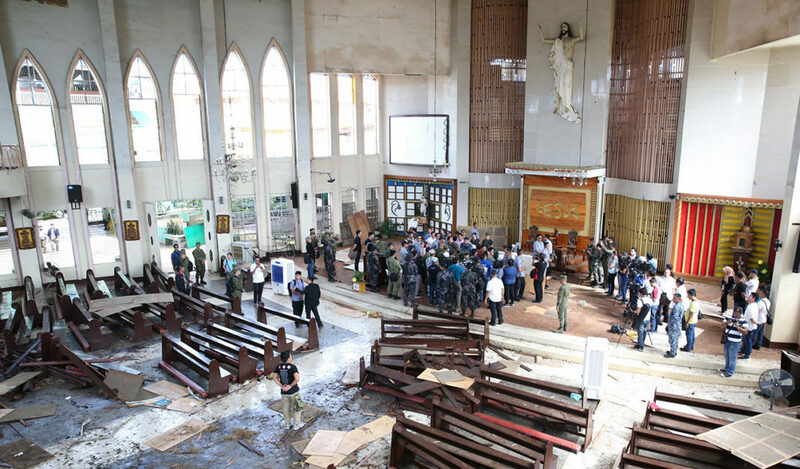 On Malacañang’s call for citizens’ vigilance, Andanar insisted that religion did not come into play on the bombings in Jolo and the grenade blast in a Zamboanga City mosque where 2 persons died. He echoed the statement of the Palace earlier that the explosions justified the implementation of the martial law in the country. He said that if martial law and the suspension of the writ of habeas corpus were not being implemented in Mindanao, the situation would have been worse. “If there is martial law there and these things happen, what will happen if there is none? 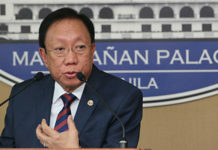 So, do not meddle with the martial law in Mindanao because it is good,” he said. 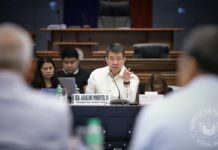 The Palace official also voiced hope that no similar situations would happen during the second plebiscite for the Bangsamoro Organic Law (BOL) on February 6. “We do not want to have terrorist groups meddle with the peaceful resolution for Mindanao through the BOL,” he said.